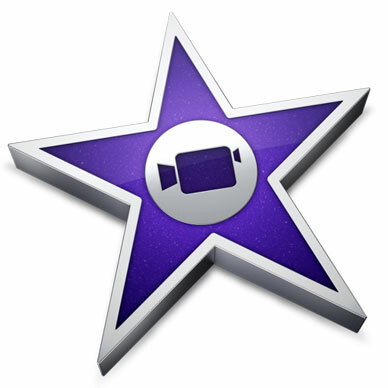 Apple released iMovie 10.1.1 on Tuesday, a bug fix release that addresses five different issues, including a problem with YouTube sharing. Other issues include editing fixes, playback of Sony XAVC S clips, still image display, and an issue with Library lists. You can download the update through the Mac App Store.